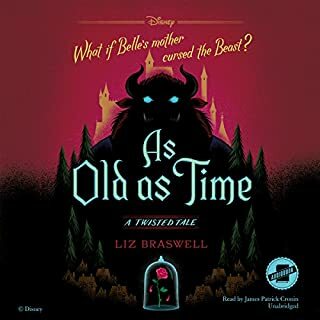 This audiobook was just phenomenal! Thank you for writing something so magical and endearing. 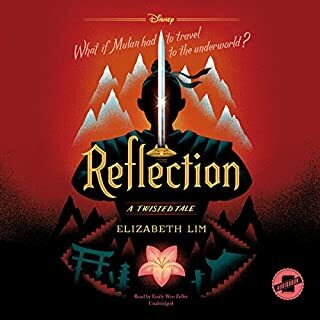 Anyone who was a fan of Mulan growing up would love this book! I really loved this version. It not only told the story in a different perspective, but it connected everything somehow. Loved this new out take on Aladdin! It was such a refreshing version of this amazing story. Aladdin and Jasmine forever! Performance was on point too. I just finished listening to it and wow it was so amazing. 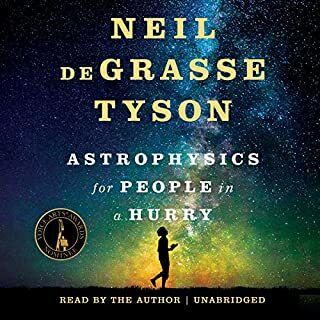 Neil really summarizes how we fit into the universe. 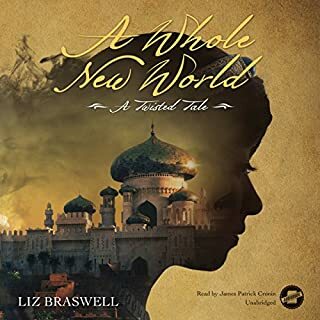 There were so many elements within this audio book. It made me laugh out loud as well. 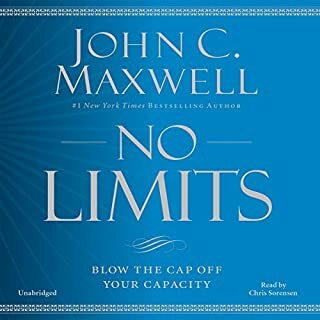 Definitely, recommend this listen.